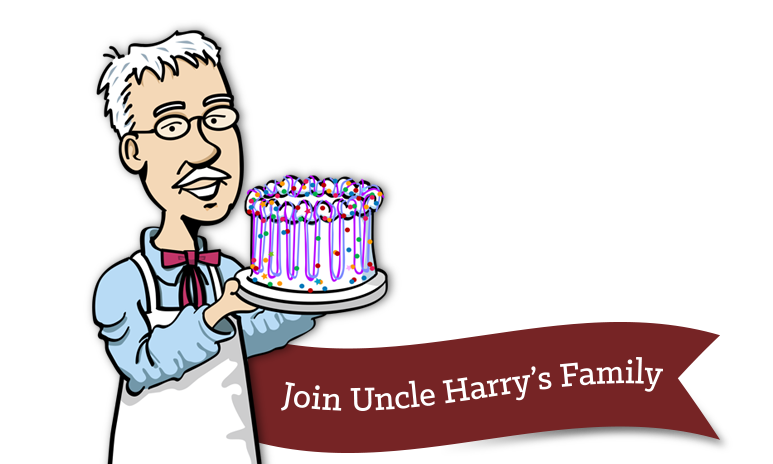 Celebrations are tastier with Uncle Harry’s® Celebration Cakes. 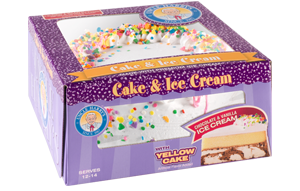 Made with our premium ice cream, we have cakes that serve anywhere between 6 and 26 people. 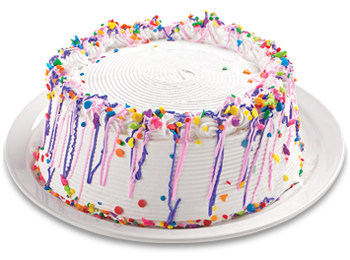 No celebration required! 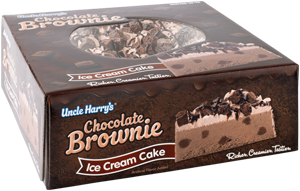 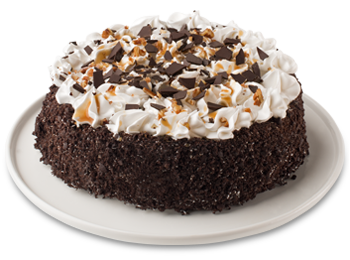 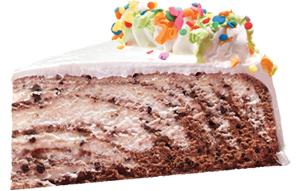 Uncle Harry’s® Decadent Ice Cream Cakes are for perfect for anytime you want to enjoy a rich, creamy and tasty treat. 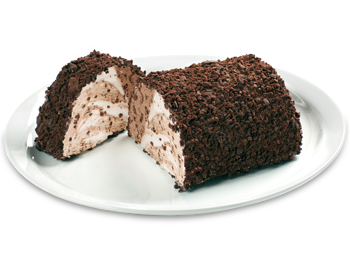 Creamy, crunchy and so, so sweet, our Ice Cream Rolls are the uncommon treat. 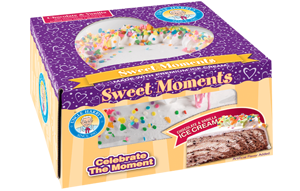 Four great flavors featuring our premium ice cream with a cookie crunch coating.